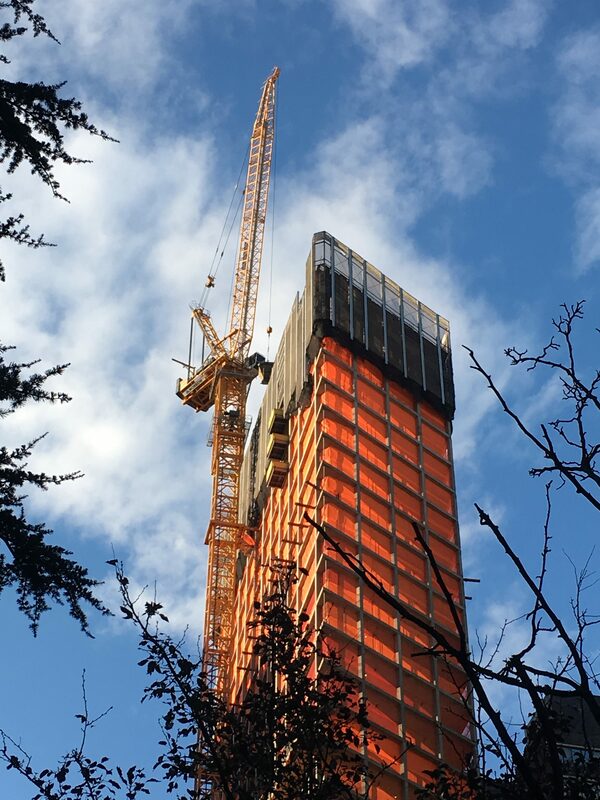 The Fourth National Safety Stand-Down to Prevent Falls in Construction kicked off Yesterday and will take place everyday this week in New York and all over the country. 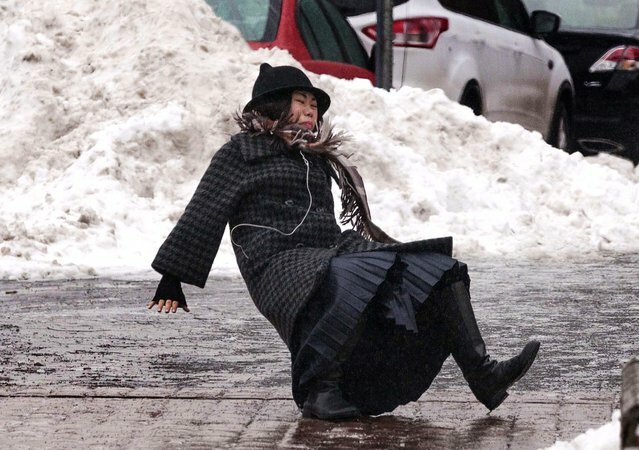 Employers in the construction industry are invited by OSHA, NIOSH and NORA to take a break and conduct a discussion or a workshop on fall prevention with their workers. 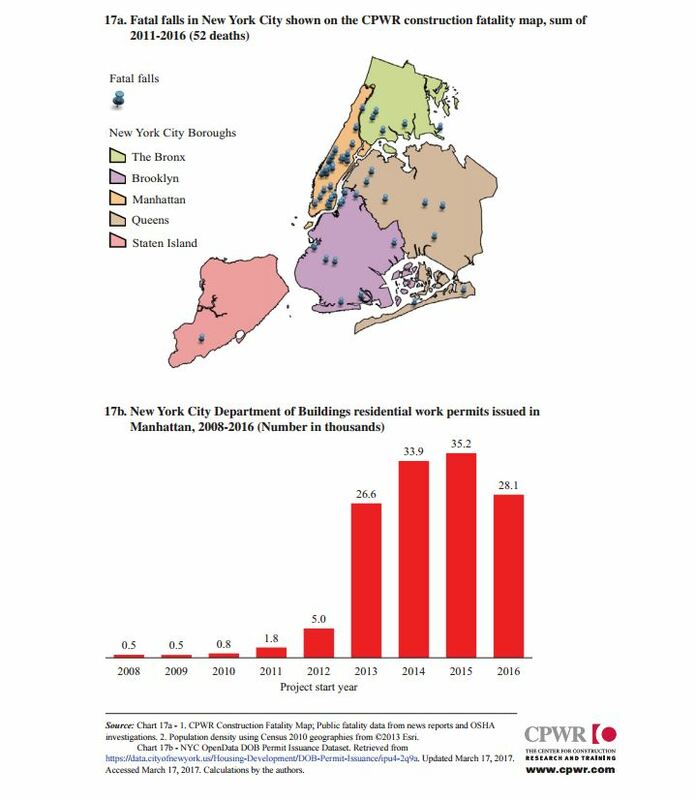 52 workers fatally fell on the job in New York during the recent construction boom. (see previous blog). 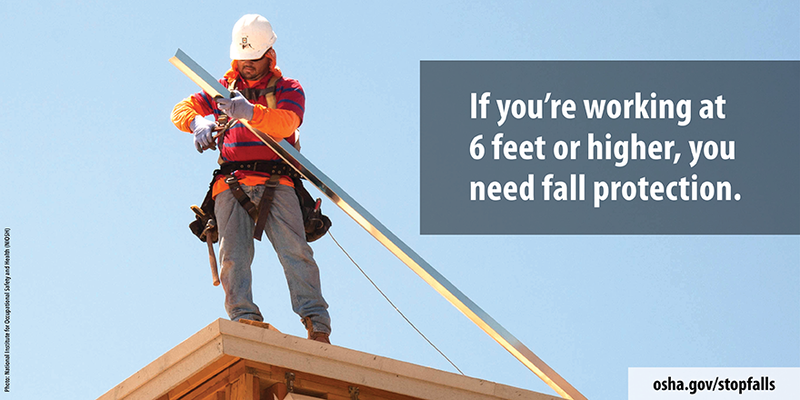 Fall are the leading cause of death in the construction industry. They account for 37% of all deaths on construction sites. 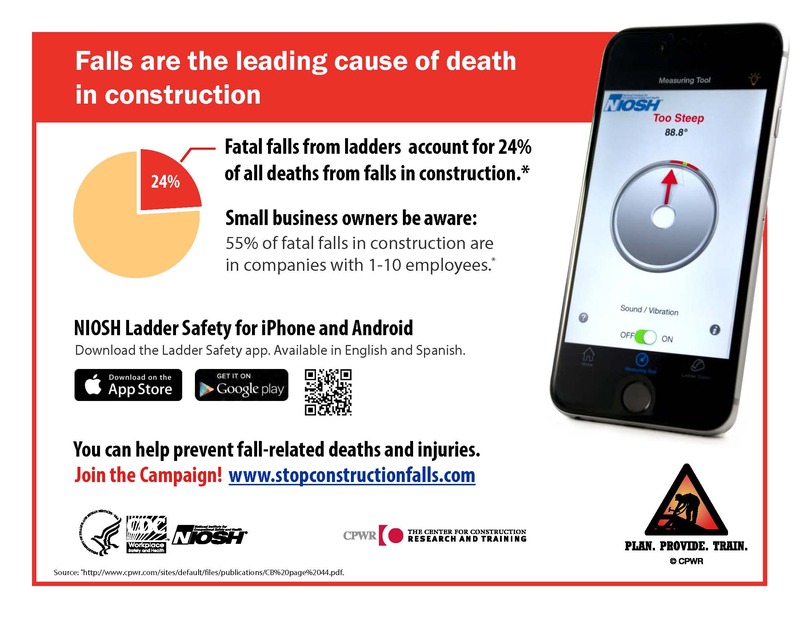 More than half of these fatal falls occurred in small companies that have 10 employees or less. 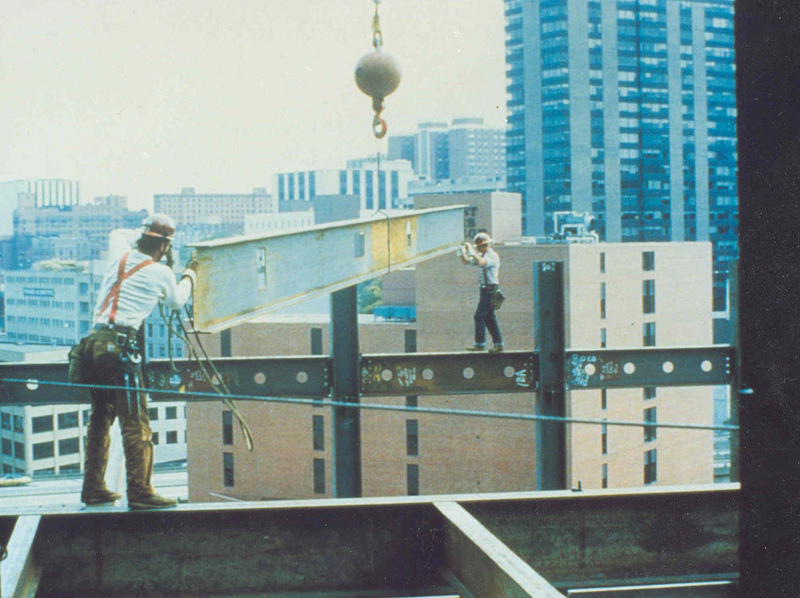 Construction workers aged 45 to 54 years old are the most at risk of dying in a fall. Last year in the US, 350 hard hats suffered a fatal fall. 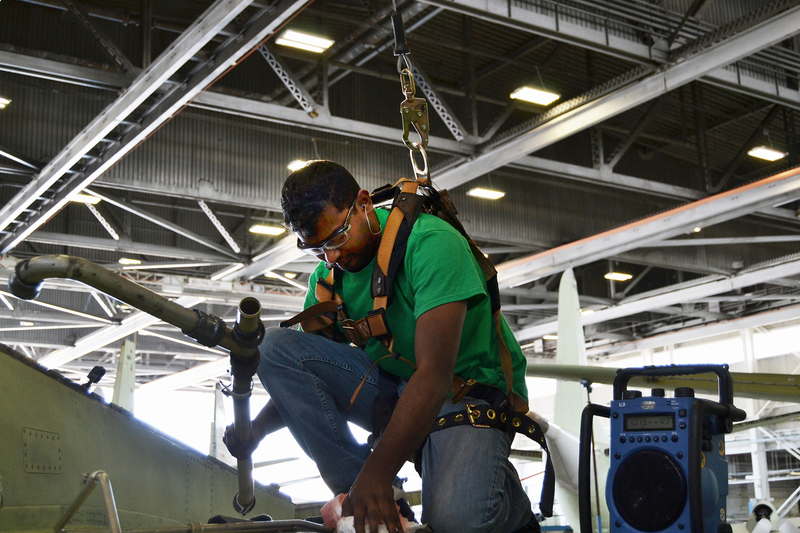 1 out of 3 fe ll from 15 feet or less and 1 out of 4 fell from a ladder. Construction workers may have a false sense of security when using a ladder because it is “not that high” but if they are not using them safely they can get killed. 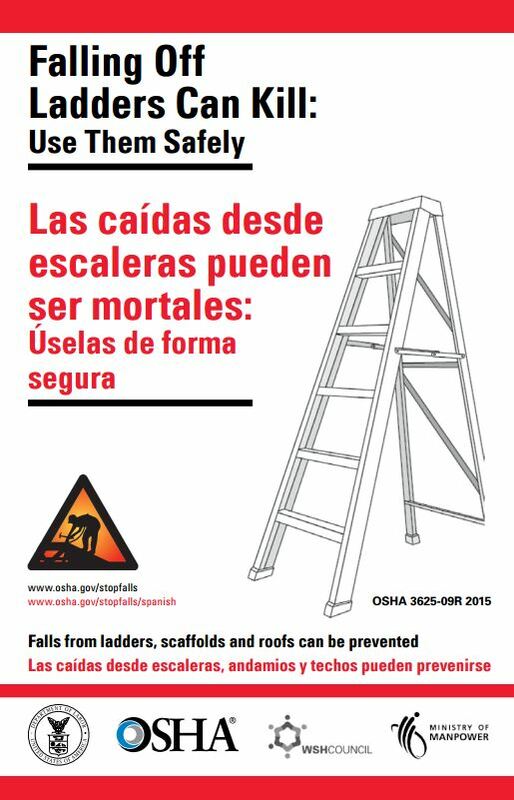 Falls from ladders can be prevented by following safe work practices described below.